Lipsticks are my jam and have been for as long as I can remember. Watching my mum apply her hot pink Christian Dior lipstick when I was a young girl is up there with some of my fondest memories growing up and it's definitely had an influence on the way I view and buy my own makeup and lipsticks now. I'm a matte finish gal through and through but I do occasionally go over to the creamier side of things if the formula is right. Mavala is a brand I've used on my nails for years, their top coat is hands down the best one I've ever tried but I only recently discovered a whole world of other products, including the Mavala Legend Collection featuring six gorgeous shades. 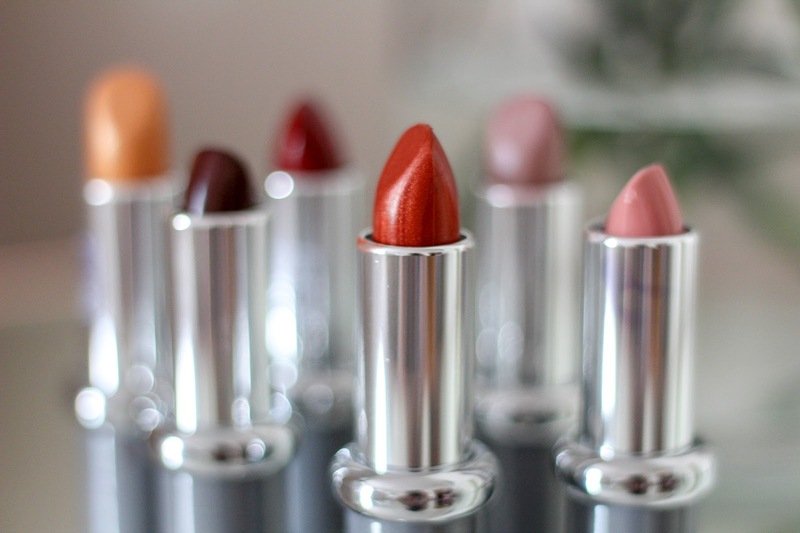 Mavala have an impressive range of lipsticks in numerous shades and formulas. I really wasn't expecting as many as there were having not looked to the brand for lipsticks before. 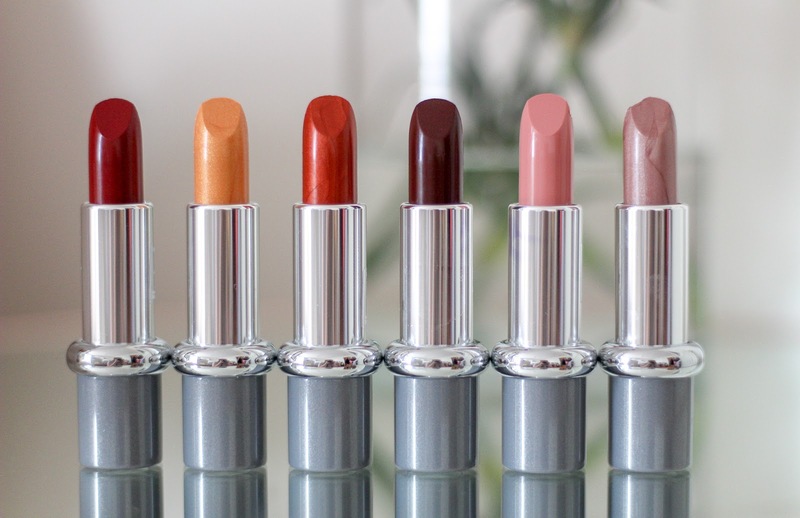 The lipsticks come in a grey plastic bullet with a silver band around the center and each shade name at the bottom. 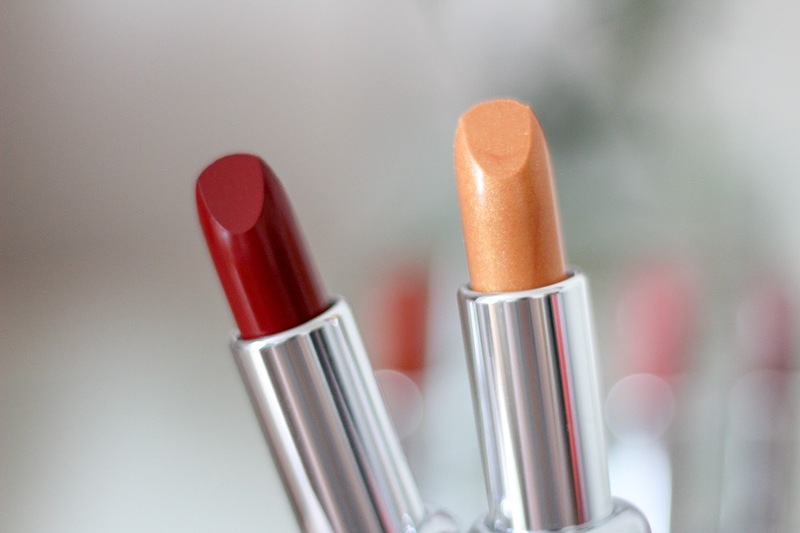 The lipsticks feel quite cheap for £13.00 each but the formula makes up for the relatively unattractive casing which is what you're buying it for after all. The rich, lightweight formula glides on to lips creating a beautifully smooth pop of colour with a soft satin finish without flaking or wearing from lips in just an hour, it lasts for hours! 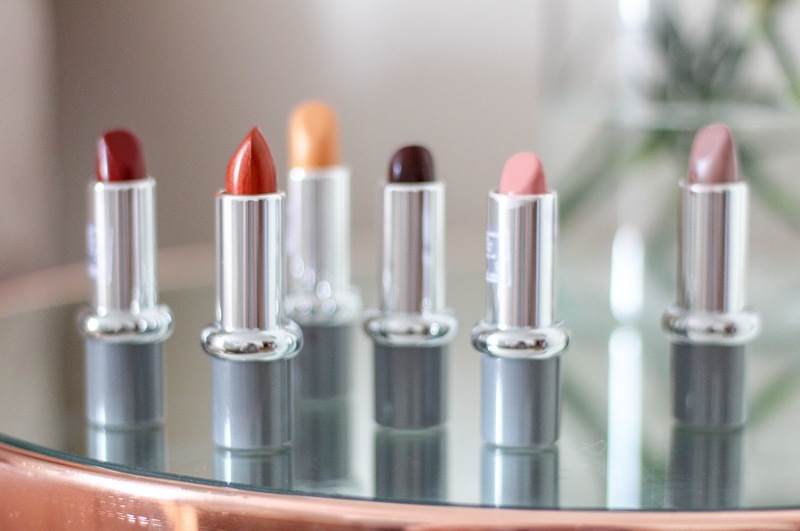 Each of the lipsticks are infused with shea butter, aloe vera and vitamin E making them a a treat for lips. 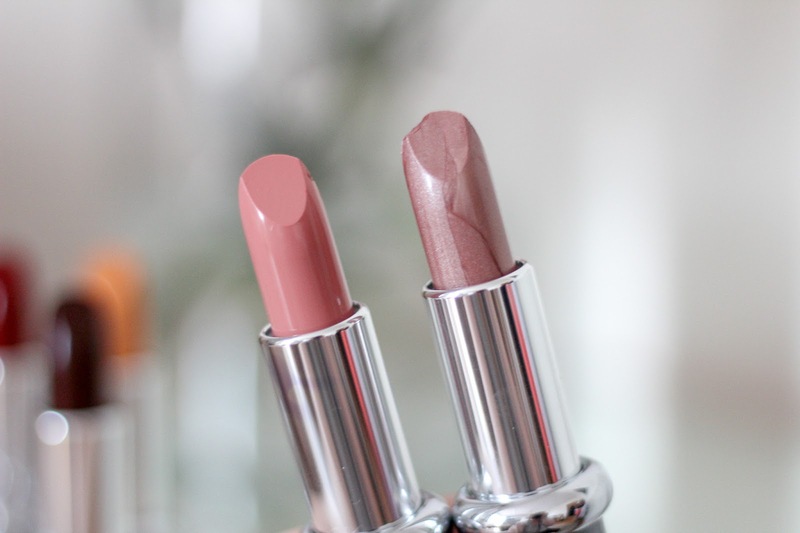 Dry or sensitive lips stay soft, supple and in perfect condition while wearing your favourite shade. The Legend Lipstick Collection features six super glossy shades from the darkest of burgundy to a pretty pearlescent pink. Artemis, Mata Hari and Jasmina are beautifully intense while Eldorado is a sparkling gold creation which layers up perfectly upon the darker shades. Calypso and Anastasia are the lightest shades of the collection, Calypso a soft, satin pink while Anastasia is more pearlescent. Do I love the entire collection? No but then I don't think anyone would love an entire collection, I believe there will always be one or two shades you wouldn't touch. I do however have a soft spot for three of the shades from this collection, namely Artemis, Mata Hari and Calypso which are all on the more satin matte scale. Atermis has been my firm fave seeing me through dinner and cocktails with friends, it's deep cherry red makes for the perfect date night shade. Valentine's Day red eat your heart out! 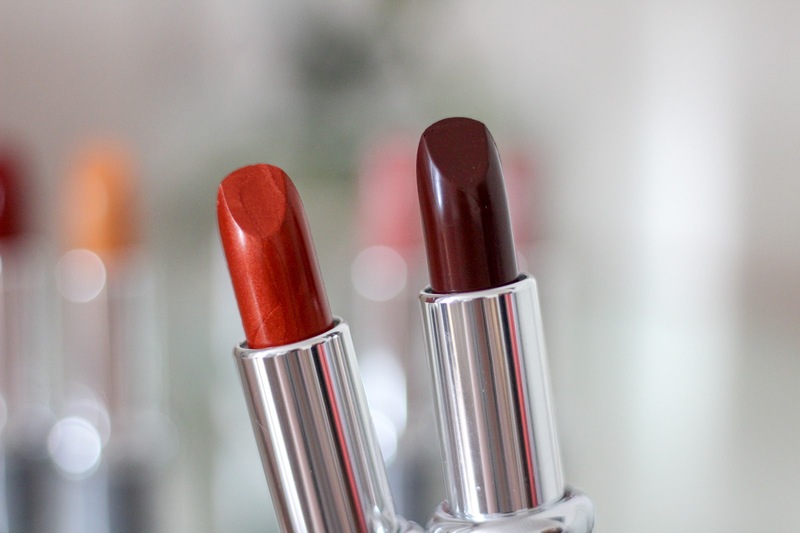 Formula wise, I love the Mavala lipsticks and already have my eye on a couple more shades for the summer season, I can never say no to an orange red! It's been a nice surprise trying the range especially as for me, Mavala has always been about nails. I'll definitely be looking at what else brands have to offer in the future rather than earmarking them for just one thing. I haven't heard of this brand... where have I been!?!? 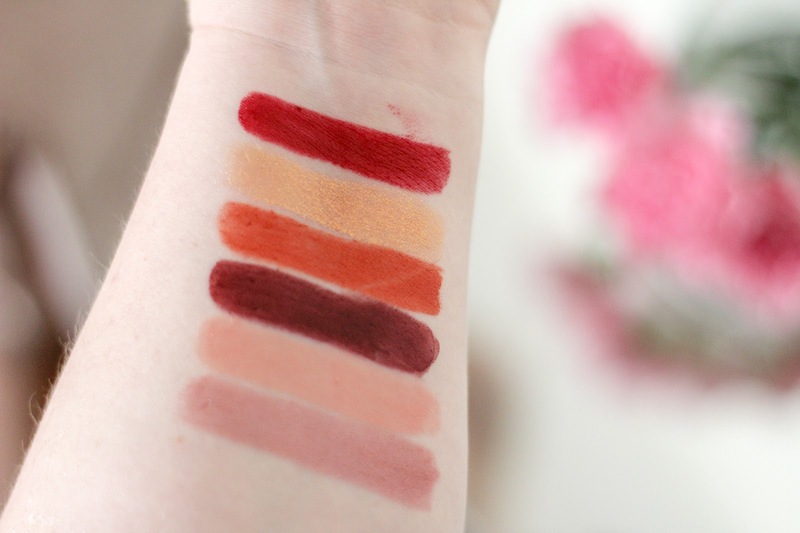 There are some really lovely shades and they look really nice quality. Some of those shades are absolutely gorgeous! I knew they did nail varnish, had no idea they did makeup too! That red is lovely! They sound super moisturising as well which is great when you're into mattes! Your photos here are beautiful! And the lipsticks look stunning too! The coral and dusky rose shades look beautiful. I had no idea that they even had a collection of lipsticks! Why have I not heard of this brand before?! I love the shades! The red is stunning!